WHERE TO BUY Wulong tea and oolong? 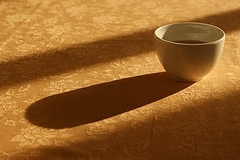 Where I can buy Wulong / Oolong Tea?? I live in Vasant Vihar, DELHI.please help.